The MiaMia collection is designed by Marguerite Hannah in London. Marguerite is also the designer of couture label Alan Hannah. 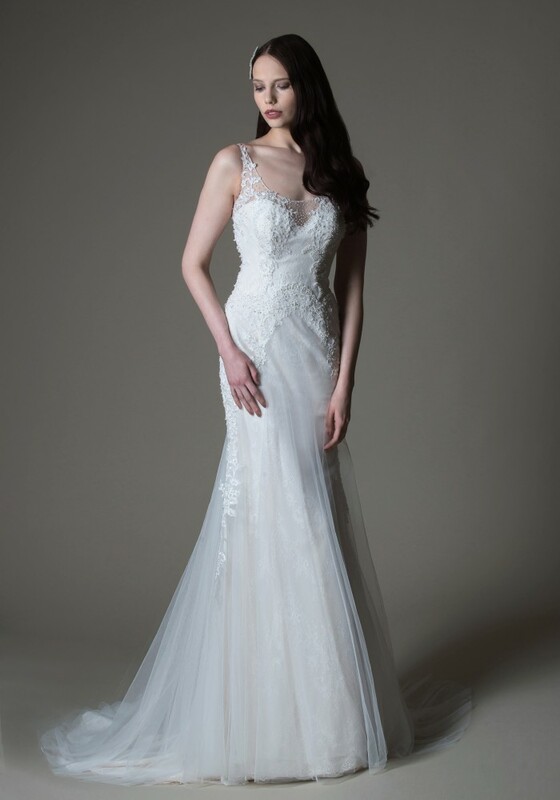 As a classic designer wedding dress collection, MiaMia is elegant and beautifully cut. 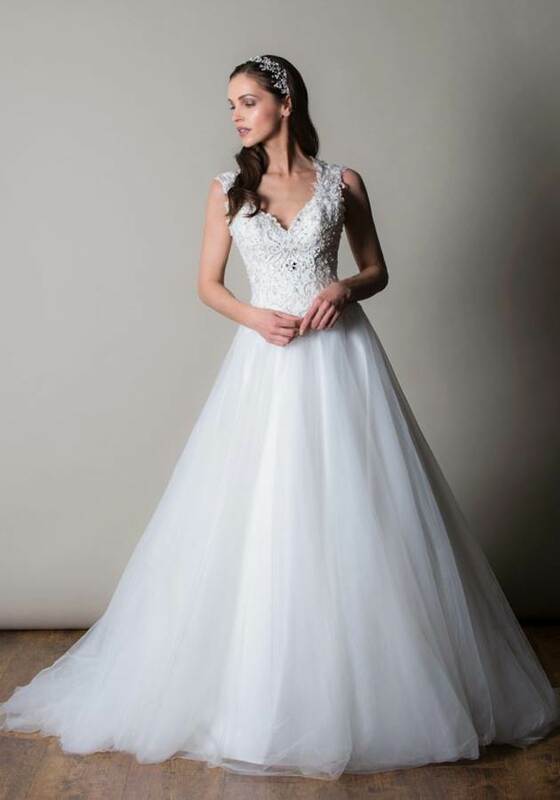 There are touches of luxurious lace and beading but the ethos is pure, clean with emphasis on perfect fit and creating the ultimate silhouette.